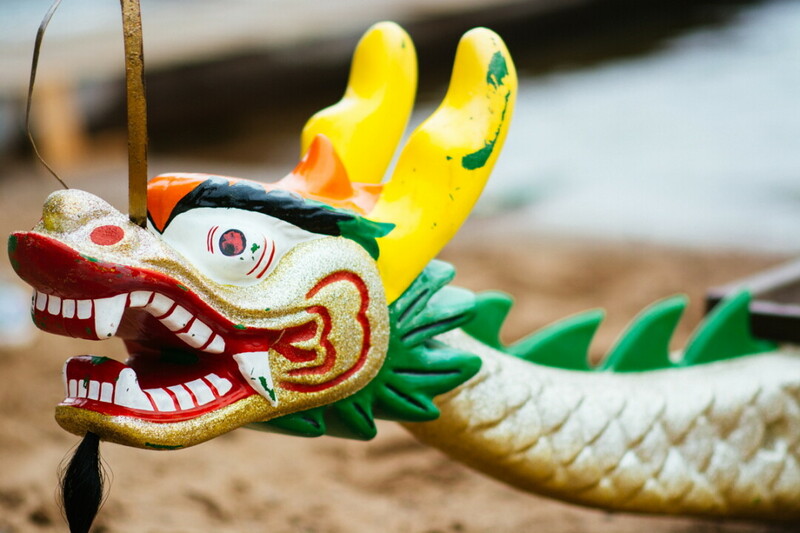 Come one, come all to watch the fourth annual Half Moon Dragon Boat Festival. The one-day event raises funds to fight against cancer, donating to charities such as Joshua’s Camp, the American Cancer Society, and Mayo Clinic Health System Eau Claire Cancer Center. 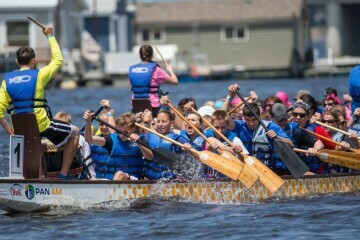 Starting at 9am on Saturday, August 4, individuals and teams will compete in dragon boat races. Dragon boating is an ancient Chinese team sport in which 20-plus paddlers, a steerer, and a drummer propel the boat across a body of water. Registration is closed for teams and individuals to compete in the dragon boat race, but the festival is open to the public for cheering on racers. For those competing, awards are given out at the end for various categories, including fastest team, top team/individual fundraiser, best decorated tent, and team spirit. This annual event – hosted by Mayo Clinic and Hope in the Valley – features music, a “fun zone” for kids, a chance to win a car from Morrie’s Chippewa Valley Mazda, and a food truck challenge, which includes seven food trucks. 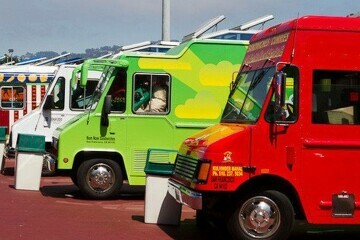 Festival-goers (those who are hungry, at least) can try food from all the trucks – including, but not limited to, Netty Q’s, Fire Truck Pizza, and The Hubb – and vote on their favorites. A prize will be given out at the end to the best food truck.